You deserve to find a dealership that has the selection of quality new vehicles at competitive prices that place you on the road with confidence. The good news? You've found it! At Bustard Chrysler, you'll receive the attention and the superior service that connects you with the vehicle that has the features and the look that you're after. As a premier dealership with the latest and greatest from FCA - including its top brands, Chrysler, Dodge, Jeep, and Ram - you're going to love the opportunities that await you today at Bustard Chrysler. There's no question that we're a superior source to find vehicles like the Ram 1500 for sale near Guelph, and we also offer a competitive inventory of new SUVs and minivans to make every trip worthwhile. Have you been searching for a Chrysler Pacifica for sale near Kitchener or Dodge Grand Caravan for sale near Kitchener, Cambridge, or Guelph? The Bustard Chrysler team can help - and for rugged SUVs like the Dodge Journey for sale near Kitchener and Guelph, you'll always find the selection and savings you've been looking for. We want you to have all the resources you might need to get back on to great driving and endeavor to set ourselves apart by offering drivers a superior experience that starts the moment you walk through our doors and continues for as long as you might need us. We're pleased to have all the preferred models and with 24/7 customer service, no hidden fees, and the involvement in the community that we feel is a reflection on how much we care - you're sure to love what awaits you at our store. Let us know what you're after and we'll do everything in our power to stand up to the challenge with results that are worth telling others about. Choose a successful driving experience like the and get back to the core of what makes having a new car great: driving it. 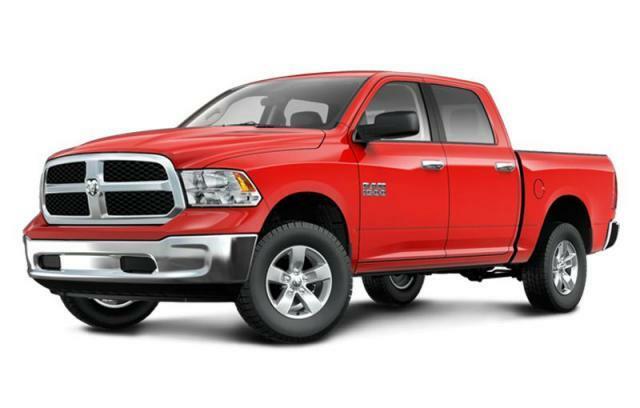 We look forward to being your gateway to a great dealership experience - starting today with a great deal on a new Ram 1500 for sale in Waterloo or a great SUV like the Jeep Cherokee for sale near Cambridge and Kitchener - at Bustard Chrysler! Located at 575 Davenport Road in Waterloo, Ontario, the team is here and eager to get started making your time in our care as effective and promising as you deserve it to be. It's a simple thing, really, being nice and offering superior service - but we feel it works! Our prices may change daily and prices indicated above are web specials for online shoppers. All prices are plus applicable taxes, licensing charges and fuel charges (if applicable). Prices represent the selling price including all current incentives (Consumer Cash discounts which are applied before taxes, and/or Bonus Cash discounts, which are applied after taxes) and any additional dealer discounts. Please see dealer for further pricing information. 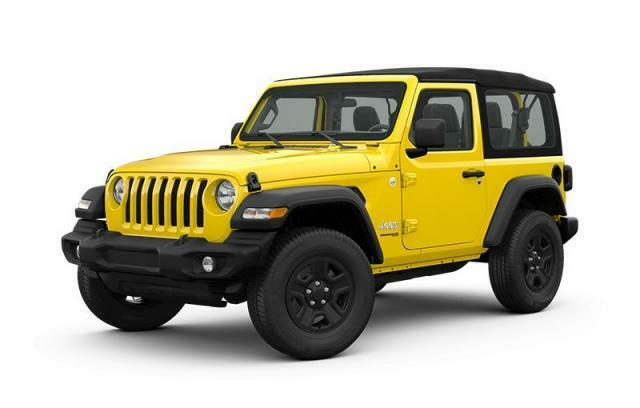 Incentives may vary from time to time and may vary considerably by model, trim and engine option selected. All prices are in Canadian dollars (unless otherwise indicated). Pricing is subject to change without notice, and may not be accurate or completely current due to the constant change of Chrysler's programs, incentives and sales targets. We make every attempt to update our website in a timely manner, however neither Chrysler nor the dealer can guarantee that inventory listed will be available at the dealership. We cannot be responsible for typographical errors or errors in data transmission that may appear on the site. If the posted price, offer or incentive is incorrect due to typographical or software errors, we will only be responsible for honoring the correct offer, price or incentive. We make every effort to provide you with the most accurate information, however you are responsible to verify with us that all listed details are accurate. Manufacturing changes as well as dealer-added accessories on the actual vehicle may differ from the options and features shown. MSRP is provided by the manufacturer for information purposes. It is your responsibility to verify actual pricing and vehicle information with us at the time of purchase. Offers, incentives, discounts, or financing are subject to expiration and other restrictions. Contact Bustard Chrysler for complete details of current offers. All product illustrations, prices and specifications are based upon current information at the time of programming. Although descriptions are believed correct, complete accuracy cannot be guaranteed. We reserve the right to make changes at any time, without notice or obligation, in the information contained on this site including and without limitation to prices, incentive programs, specifications, equipment, colors, materials, and to change or discontinue models. Images, pricing and options shown are examples, only, and may not reflect exact vehicle color, trim, options, pricing or other specifications. Images shown may not necessarily represent identical vehicles in transit to the dealership. See dealer for complete details. Dealer factory order or locate may be required.